In case you are inquisitive about routine bed timings for your preschooler or toddler or kids above 5 years of age, here’s what you need to know. Many of us are not aware about how much sleep is essential for our kids. So primarily let us know how much sleep is required for your kids, toddlers, preschoolers and babies. As per experts Kids above 5 years require somewhere around 9-10 hrs of sleep per day, while preschoolers require 11 to 13 hours of sleep. For toddlers its 12-14 hours every day and for babies its 14-16 hours. So, babies need to sleep a lot to grow well enough. So, roughly if your kid needs to be woken up at 7 am in the morning, by 8 pm the kid needs to be in bed. You may read the kid a book before sleeping or tell a story for that matter. Many mothers sing lullaby’s to their babies which helps them soothe and sleep. There are few things to keep in mind so that your child’s routine is set. It might take a while for your child to slip into a routine of sleeping early but none the less once its set things would get a bit easier. The routine should be like bath, food, brushing, book and bed. Hug your child before you put him or her to sleep. Take care of the triggers that can cause your child to cry or throw tantrums or melt down. Avoid giving him food items that have caffeine so that he or she can sleep well on time. Alert your child 10 minutes prior that soon it would be bedtime, so the kid gets ready for it. If you kid is sleeping beside you, it is good enough but if the kid sleeps in another room, sit beside the kid for a while until the kid is part asleep. Slowly take yourself away. If the kid does want you beside, stay. Tell the kid if he or she feels like coming and sleeping with them in the middle of the night, there is a bed made for the kid already. He or she could come and sleep there. Once the routine is set, it will help the child for years together and the child will automatically start following it. A healthy routine and enough sleep helps in keeping the child active throughout the day. 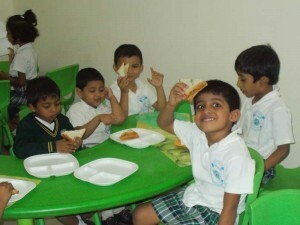 Children’s exciting day continues even after the school hours with the right kind of after school activities. 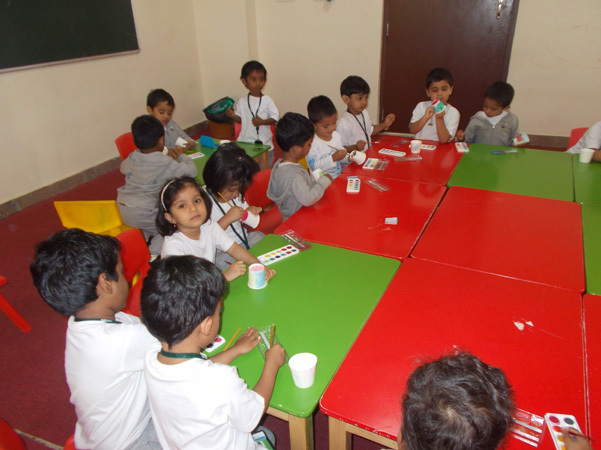 These activities certainly help children to think something new and innovative. Here are some of the great ideas and tips that can help you to have a great time spending with children after school hours. 1. Allow your child to make a snack with you. Usually, children love helping elders during snack preparation, instead of making a snack alone. Help them in assisting you, so that they can prepare a healthy meal after school . 2. If time and weather permits, better take your children for a short trip to park. 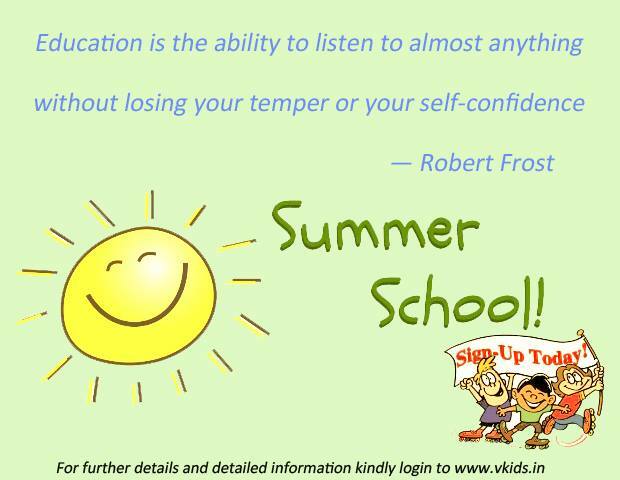 It is a kind of refreshment for your children to spend time under mild sunshine after school hours. If you don’t find a park around, better choose a safe area for your children to play. 3. Children of all ages love reading story books. It is better to schedule time to read story books. Find a book from your collection, or you can borrow a book from your nearest library. Not only its a kind of entertainment, it also escalates the love towards reading. 4. It is important that you assist your kid in completing his/her homework. At times it may be challenging for you and also for your kid, depending on the assignment. But the ideas that you deliver while finishing the task is what counts. These ideas will certainly help your child to explore new activities. It is also important that you monitor your child’s progress. When is your child ready to attend playschool? This is a question being asked by many parents on a day-to-day basis. Setting a right time for a child is an arduous task because each child differs for the others in terms of attitude and temperament. 1)	Why should he/she be sent to preschool? 2)	Does he/she have the right kind of stamina to follow playschool routine? 3)	Is he/she used to have a routine at home? 4)	Is he/she ready to participate in group fun activities? 5)	Can he/she handle fun projects on his/her own? 6)	Has he spent time away from his/her parents? 7)	Is the child independent? If the answer to these questions is true to more than 4 of the above questions, then we believe that it is the right time to send the child to preschool. If the child is shy or introvert, it is better to send the child to play-school only after the age of two. If the child interacts with his peers in a right perspective, he may be sent earlier. Playschools perform according to a routine and it is important that the child confirms to a set of rules of conduct. If the child is playful and refuses to conform to a set of everyday rules then he may be sent a little later than the other kids. The environment of the play-school has to be safe, secure and stimulating for the child to show an active interest. The play-school should develop a child’s unique talents and gifts so as to develop him into an all-round individual. An open door policy is also important when it comes to sending the child to play-school. So to conclude the nature of the child whether be it shy or extrovert or independent, is the main guiding feature when it comes to finding the right time of sending the kid to school. A very important suggestion to parents is that they should take the advice of older parents who have been in a similar position before. The older parents will give appropriate feelers so as to correctly gauge the right time to send the child to playschool. How To Choose The Best Pre-Primary School For Your Child? Decisions regarding the best pre-primary school for your child can sometimes be tough. This is a stage where every parents experience the stress and anxiety in the run to provide the best day care for your child. A proper primary school with the right facilities is of utmost importance to ensure positive development and happiness of a child. A child’s learning and development requirements have to be considered well before selecting a play school. The school has to look into several requirements of the child to develop his/her full potential on academics and co scholastic activities. What Are The Things To Consider While Selecting Pre-Primary School? Does the school really fulfill all the requirements of your child? The best pre-primary schools understand the needs of every child and nurture them accordingly for their positive development. Is there adequate support offered to the kid? The school should ensure proper guidance in all stages of development of child-academics, creative, physical and emotional. Children require adequate support during these stages of their life. How far is the school located from your home/work place? It’s always better to check the location as well. A school which is closer to your home or work place should be given preference. Apart from this, check with the management what are the steps taken by them in case of any emergency. Does the school focus on co scholastic activities? It’s extremely important the school focuses on co scholastic activities. It plays a major role in developing the unique potential of your child and this in turn makes him/her feel comfortable being at school. A balance between scholastic and co scholastic activities should be maintained by the school. Is there additional support offered by the school? 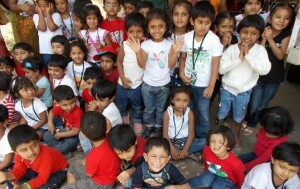 In case of a child with special needs, the facilities offered by the school need to be enquired thoroughly. Also, does the school offer any motivational programs for its students needs to be considered as children get encouraged to work under such conditions. What are the resources and facilities offered by the school? Ensuring that the school provides adequate indoor as well as outdoor facilities is important. Children should be provided with adequate space and opportunities for learning new things. Before going further with the final choice, consider what’s important to your child and yourself. Ensure that the school suits your child’s interests as the role of pre-primary school in a child’s life is extremely important. It is the basic stage where your child will be prepared for secondary school as well.